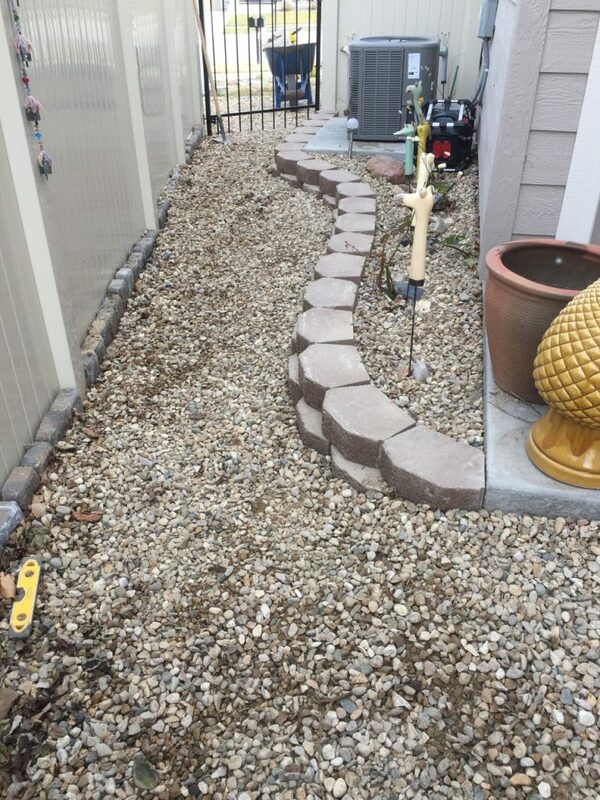 Your landscaping or gardening project is always in good hands with the landscaper at Eden Sprinkler & Landscape Construction! 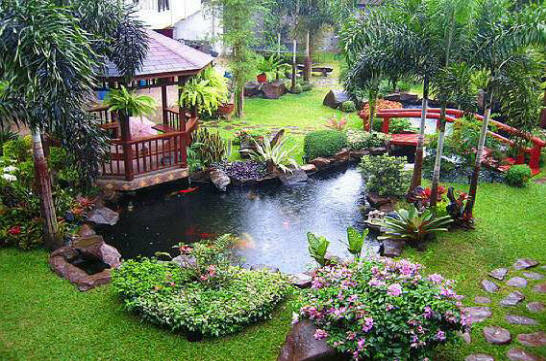 We can help you in every phase of your landscaping or gardening project from planning to maintenance. In the process, we always keep your personal wishes and needs in mind and offer a friendly, professional and courteous service every time! What makes Eden Sprinkler & Landscape Construction different? Planning, implementation and maintenance. We help make your wishes come true. You can count on our experts with many years of experience and benefit from their great ideas and wide-ranging expertise. Our scope of services is very broad and includes residential, commercial, acreage tractor mowing, and public work. We work with homeowners, business owners, large corporations, municipalities and government organizations in and around Caldwell, Idaho. Let us help! Many times it is something simple and we can help over the phone. Our office number is: 208-459-3579. We are skilled at electrical troubleshooting. At times improper placement of sprinklers can cause dry spots or too much water. It might be best to discuss your situation and/or then look at the site and provide an estimate of repairs. Possibly you need a sprinkler remodel, not a complete new system, simple as that. We use quality sprinkler products such as: Rainbird, Hunter and K-Rain. We can show you the best options. Questions? Call or email us! We understand the impact a well landscaped and maintained property has on your home or business. 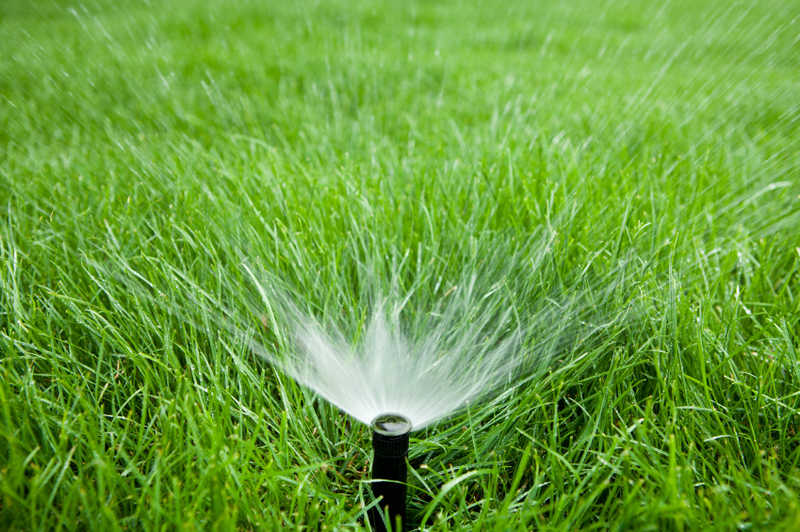 Give Eden Sprinkler & Landscape Construction a call today! Eden Sprinkler & Landscape Construction offers a range of lawn care and maintenance services to both residential and commercial customers. Whether you need your home lawn cut, or an industrial properly regularly maintained. has got you covered! See below for more details about some of the services we provide, and contact us today to get the best for your property! With our rugged equipment, we can complete any property size ranging from residential to commercial 100+ acre properties. 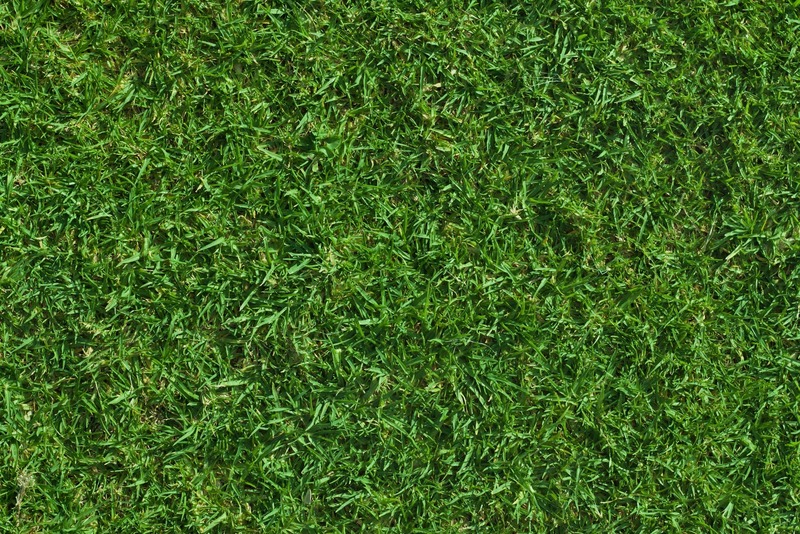 We offer free on-site consultations for all of our lawn services! The team at Eden Sprinkler & Landscape Construction has decades of experience working with homeowners in Caldwell and the surrounding area! 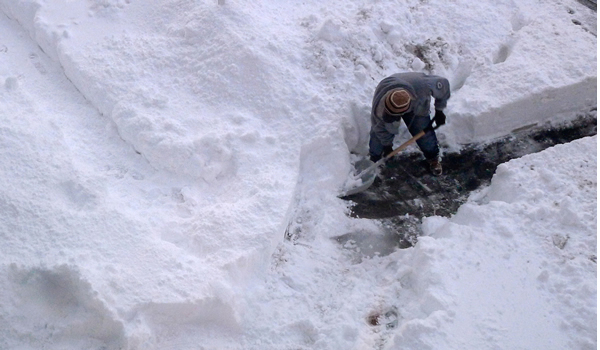 Don't get stuck with the hassle of snow removal this winter; leave it to the professionals at Eden Sprinkler & Landscape Construction! We are extremely proud of the work we do for our many satisfied clients! Our professional service and attention to detail is the reason why clients in Caldwell, Idaho count on us to keep their properties looking amazing year after year. Take a look at some of the work we have done or click here to see even more pictures. 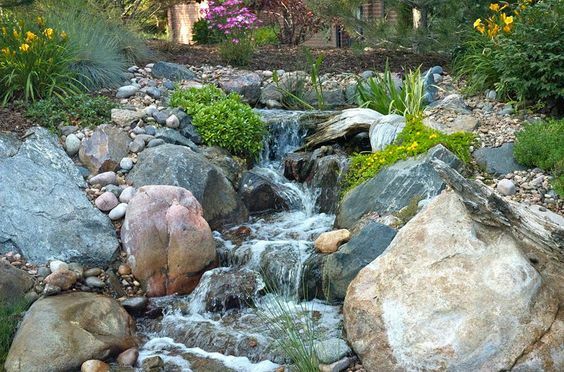 Check out more of our past projects here and contact Eden Sprinkler and Landscape Construction today! Do you need help landscaping or gardening? Do you have a small private project or large public one? Do you want a garden oasis or majestic family area? We can make your plans come to life and your wishes come true! When developing customized solutions, we combine creativity with planning and care in the implementation phase. In the process, we are guided by your individual wishes, needs and interests, as well as the existing vegetation, house architecture and the landscape's character. The result is a harmonious effect. At Eden, we do the best we can to go the extra mile for you to provide a quality service. Our mission: Please You. We really appreciate the business from our many loyal customers and want your place to be a success! 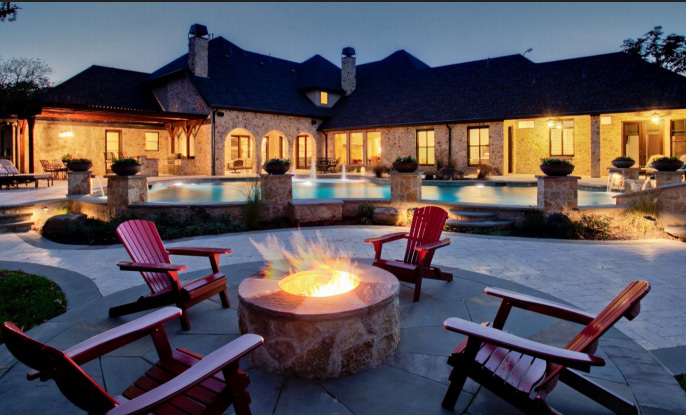 Eden Sprinkler and Landscape Construction LLC (Eden Landscaping) started in February 1999. Sprinklers is what we did in the beginning. Many systems have been installed through the years. Also, landscaping has naturally become part of what we do. Commercial and Residential projects have kept us busy through the summers since that time. Springtime calls for helping customers get their sprinkler systems going, checking/adjusting water flow, timer and sprinkler settings as well as drip placement. Fall is a time when we winterize your system and we do fall clean ups too! In any event, let us help you take care of your place! Proudly serving Caldwell, Idaho and the surrounding area.